Temperature, shock, magnet, x-ray, water proof which safely stores your data. Selected 3D NAND offers over 1 thousands time of R/W. 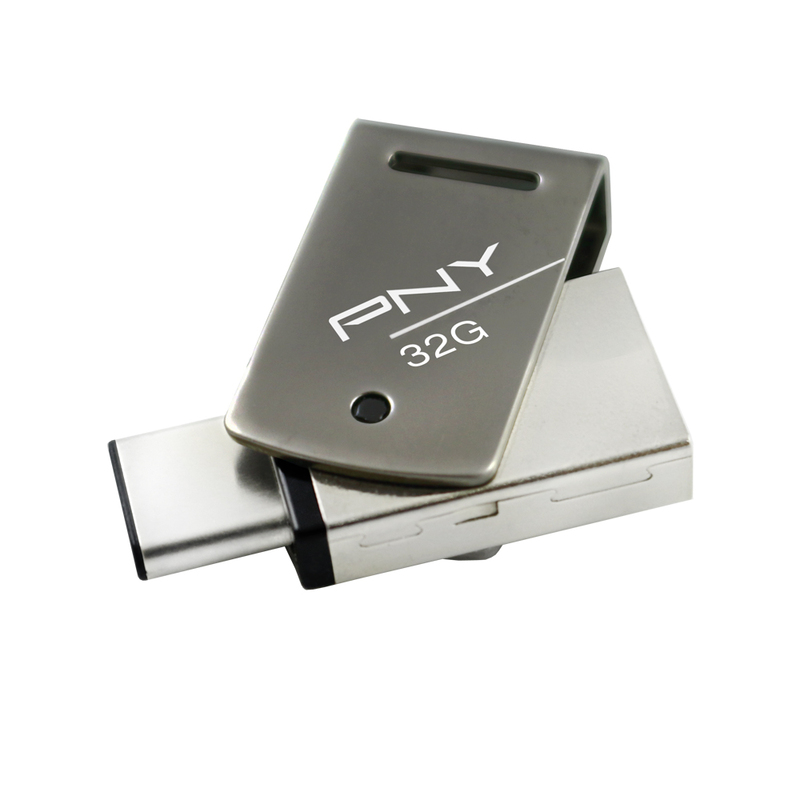 Portable storage solution enabling users to take data on the go, sleek and simple design to attract customers. 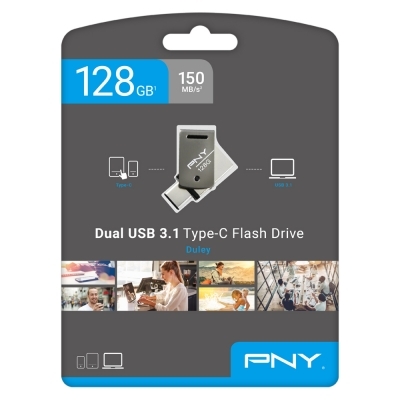 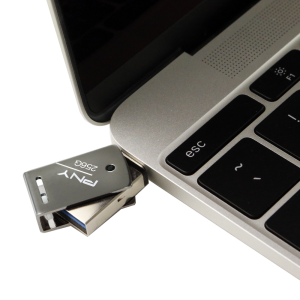 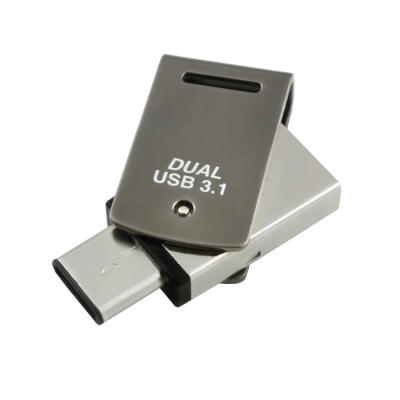 USB Type-A 3.1 connector is compatible with computers, laptops, ultrabooks, printers and more. 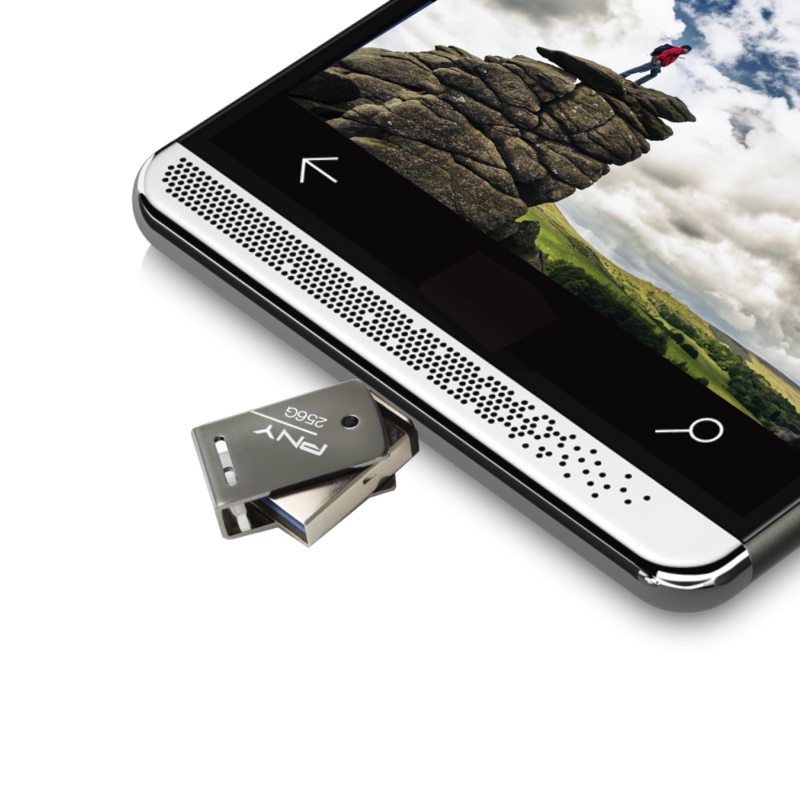 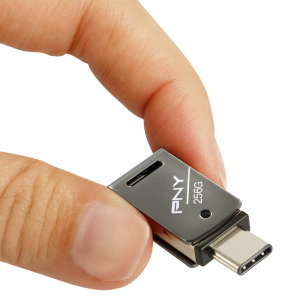 *Speed listed for USB 3.1 devices. Write speed may be lower. 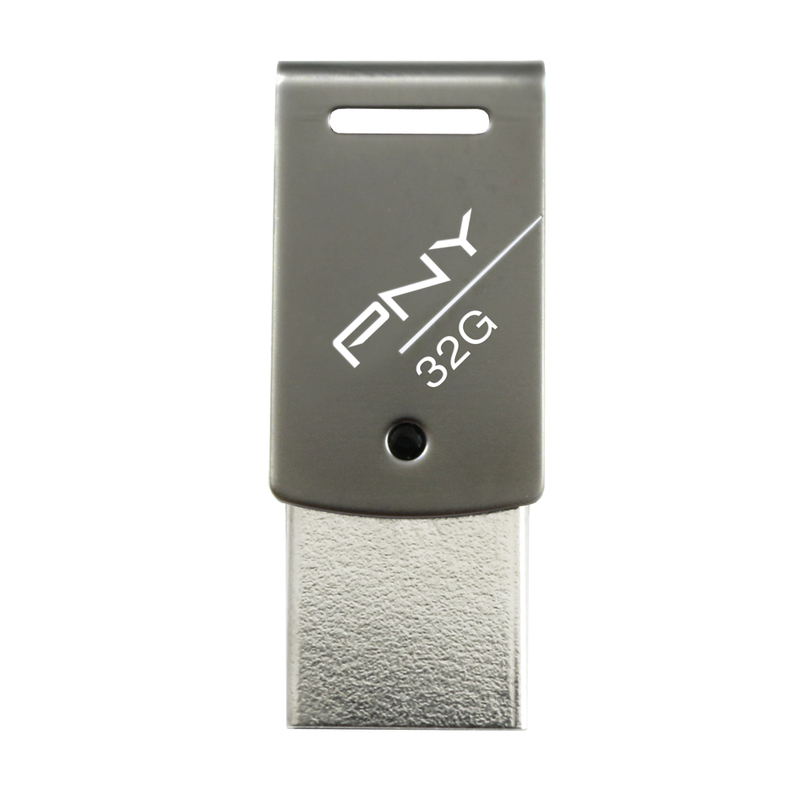 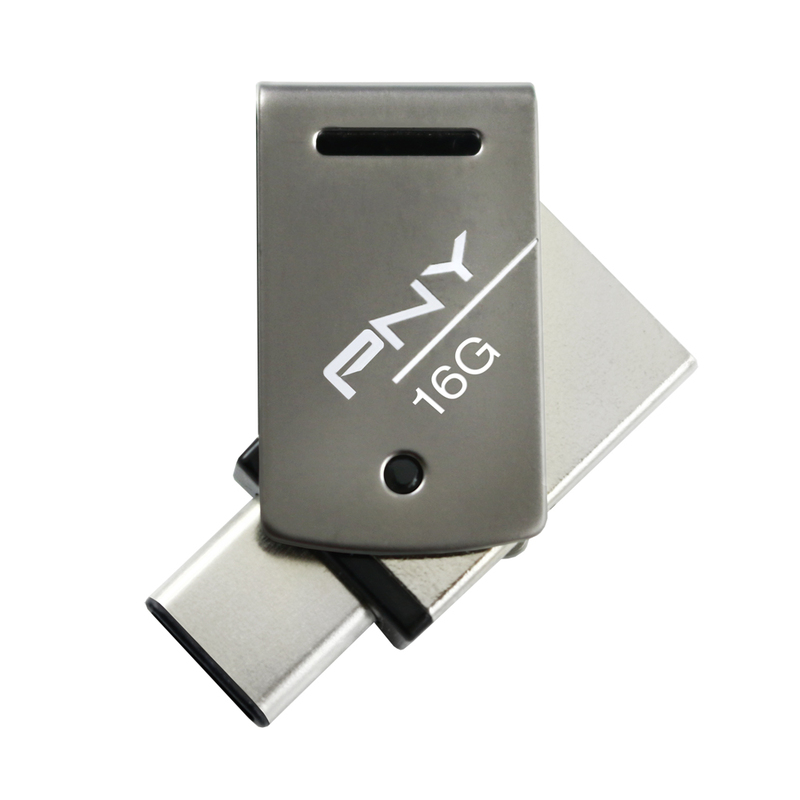 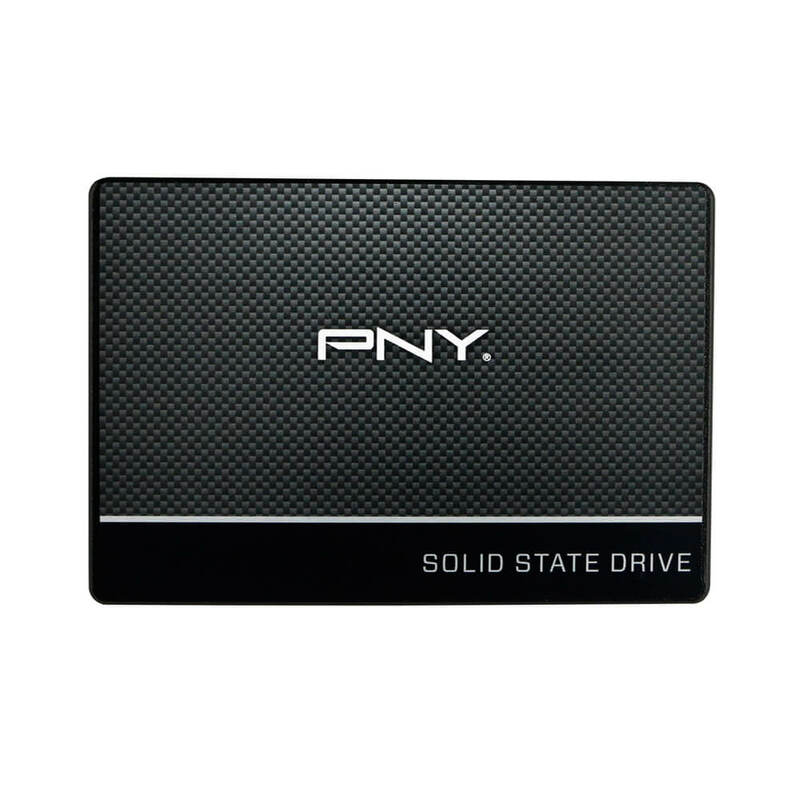 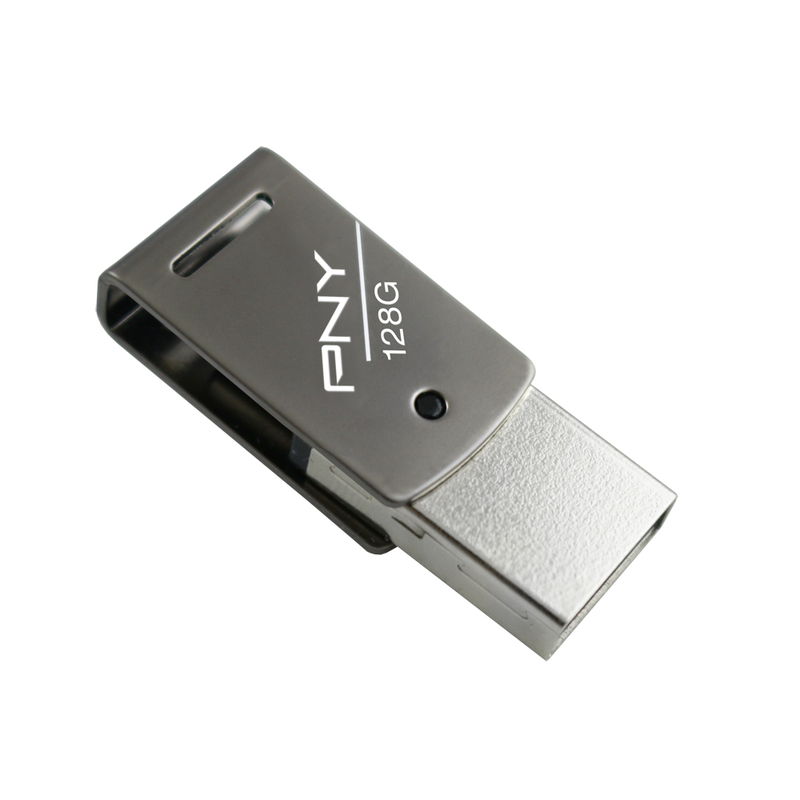 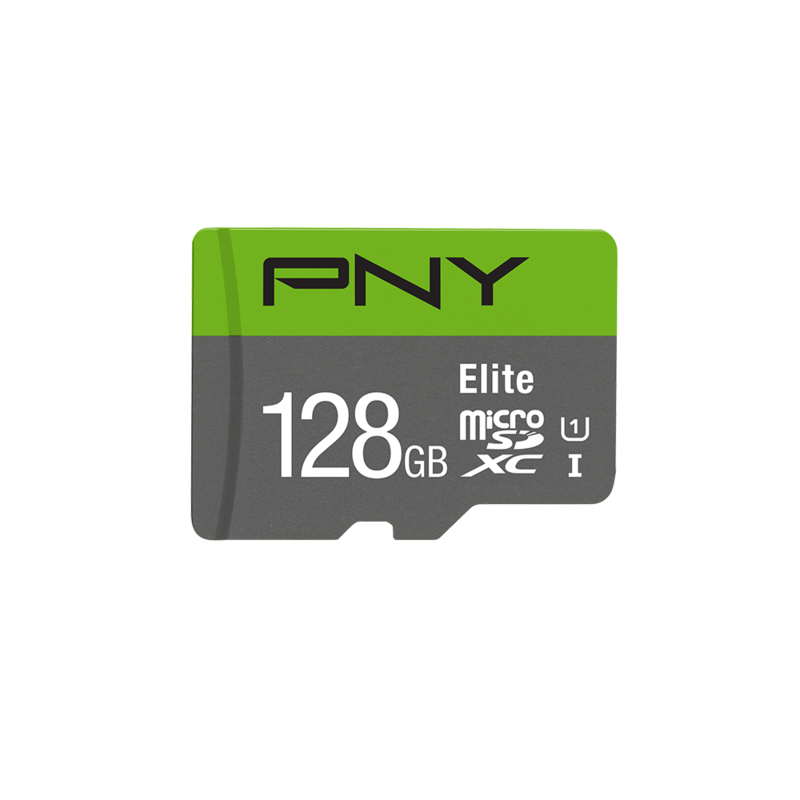 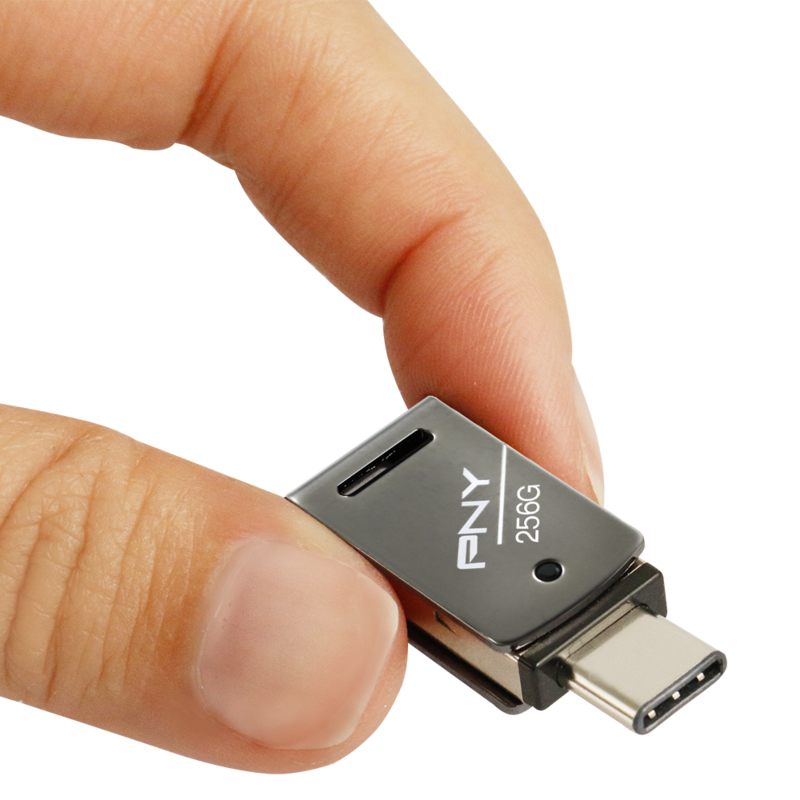 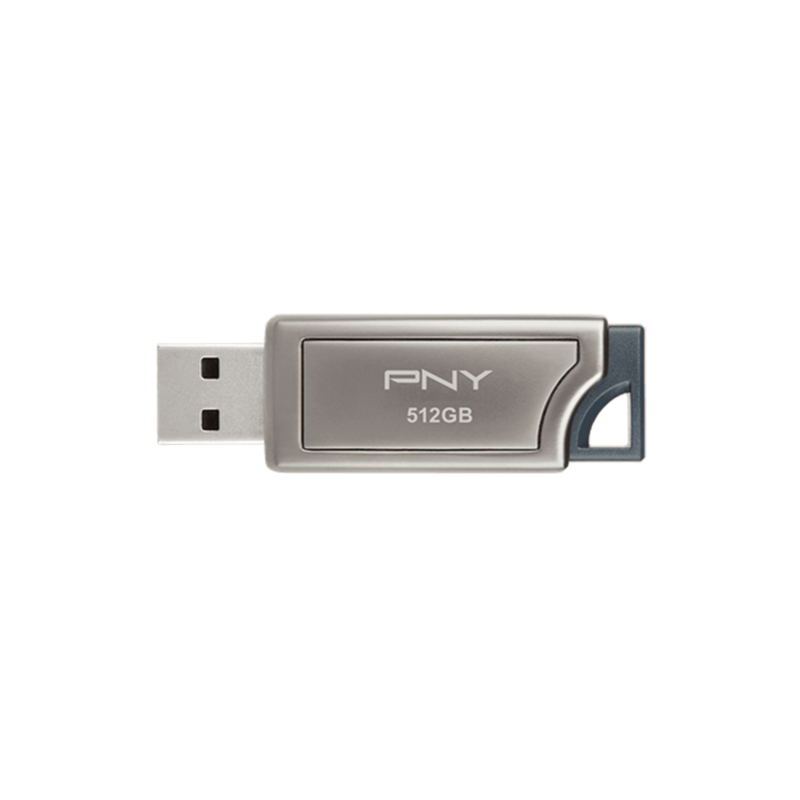 Speed based on PNY standard USB 2.0 (3MB/s) write speed. 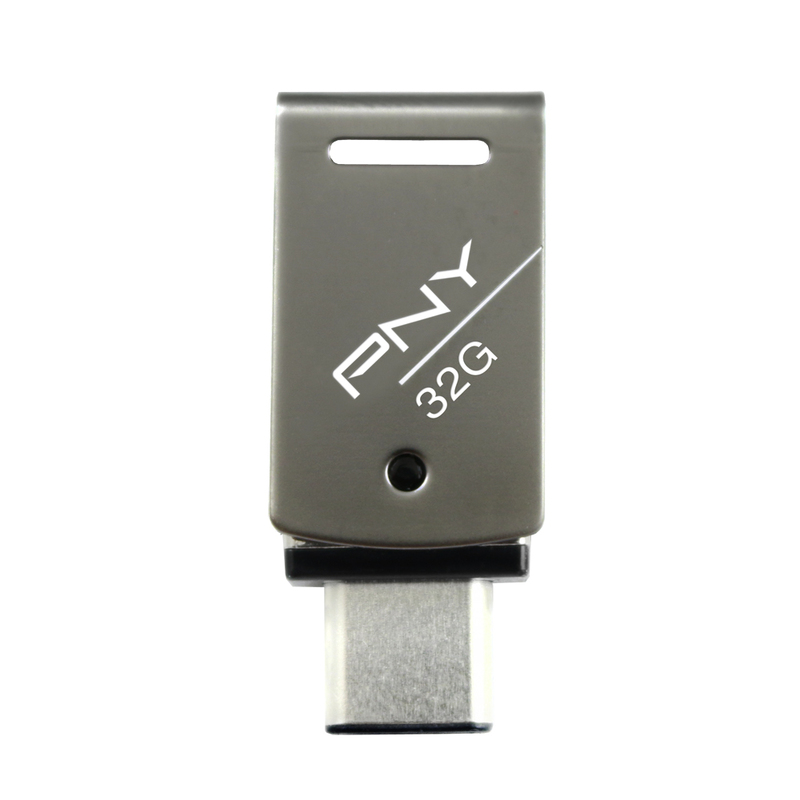 Performs at USB 2.0 speed when used on USB 2.0 devices.